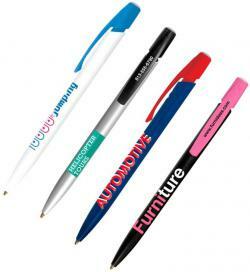 Clic Stic, Tri Stic, Bic Clic, Grip Roller, Wide Body imprinted Bic Promotional Pens. 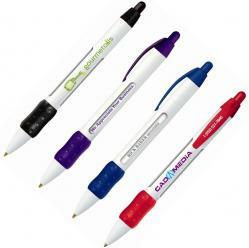 A familiar expression, "Click Your Bic", pen that is. 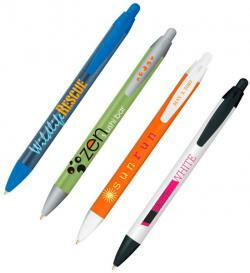 Bic Pens are famous for unparalleled quality & value. 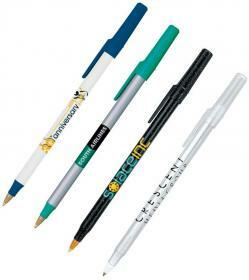 Bic Tri Stic, Pivo, Clic, Bic Grip Roller, Bic Wide Body, Wide Body Grip & Wide Body Message Pen. 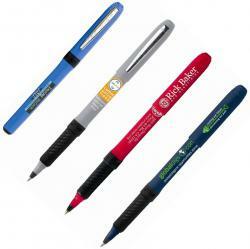 Imprinted pens with your logo by Bic the world's largest promotional items pen company. 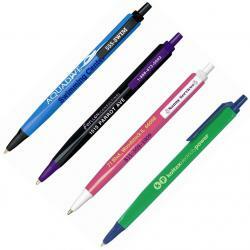 Simply scroll down the page to buy your Bic Promotional Pens at best price up front. 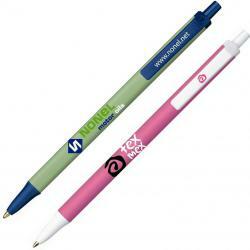 Pair up Bic Custom Sticky Notes with your purchase for a true powerhouse promotion. 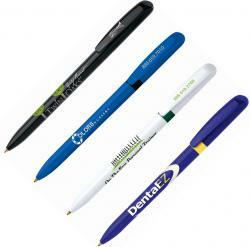 Wide Body Grip, Wide Body Message Pen. 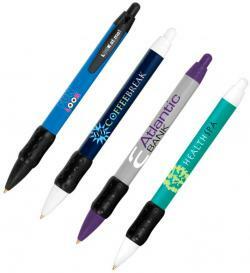 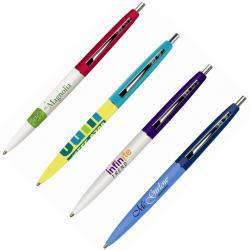 Bic Promotional Pens, imprinted pens for promotional items.